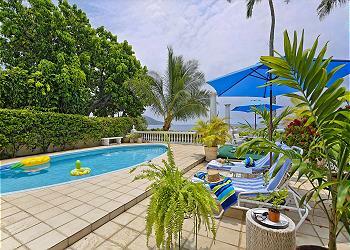 (30 Night Minimum Stay - Rented by calendar month ONLY. ALL monthly reservations are subject to approval. Please call our office for details. 800-854-8843.) 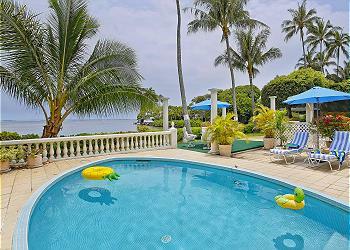 Oceanfront cottage (connected to main residence) located in Niu Valley, 7.5 miles from Waikiki.